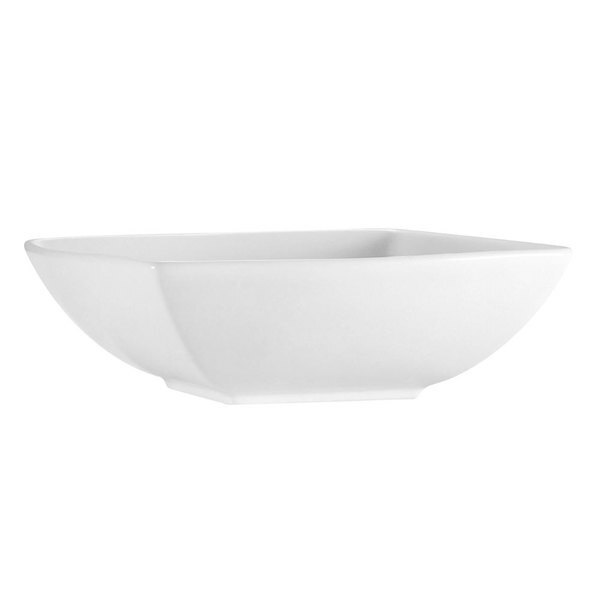 Featuring the crisp appeal of bright white porcelain, these CAC PNS-B5 Princesquare 10 oz. 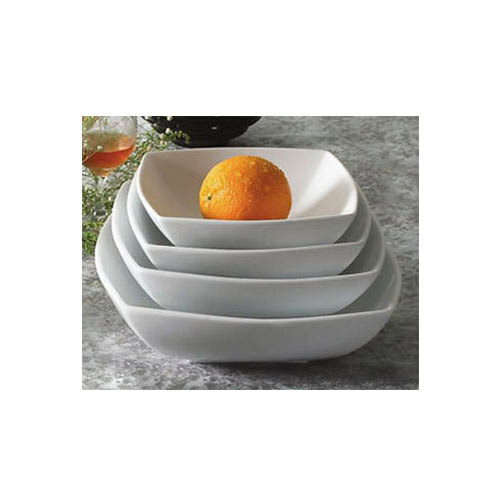 porcelain square bowls are designed to embellish all of the wonderful colors of your tossed salads, golden crisped French fries, and flavorful soup! 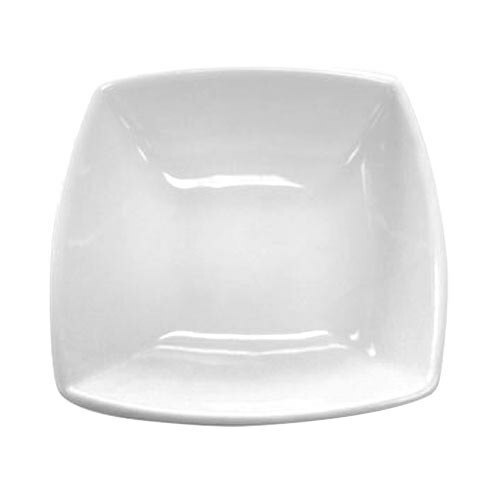 Ideal for any five star hotel, fine restaurant, or banquet, these bowls are also versatile enough for use in ethnic restaurants, cafes, and at catered events.